How to get clear skin fast. 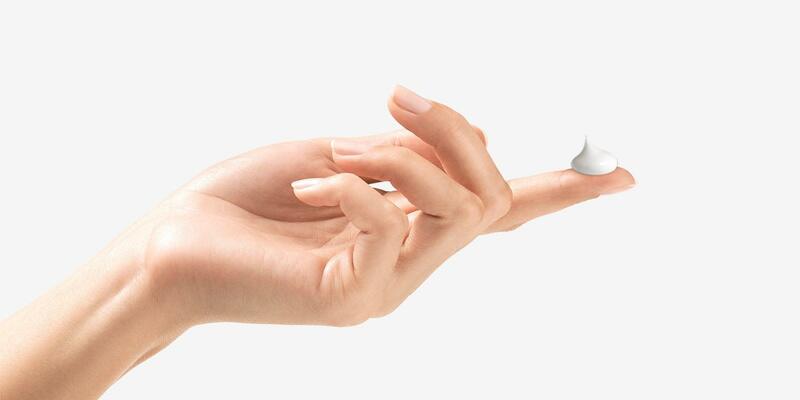 Here’s why you want to switch to a facial device. This change to your beauty routine is so easy to do with such amazing results: it take only 1 minute to cleanse cheeks, T-zone and chin. 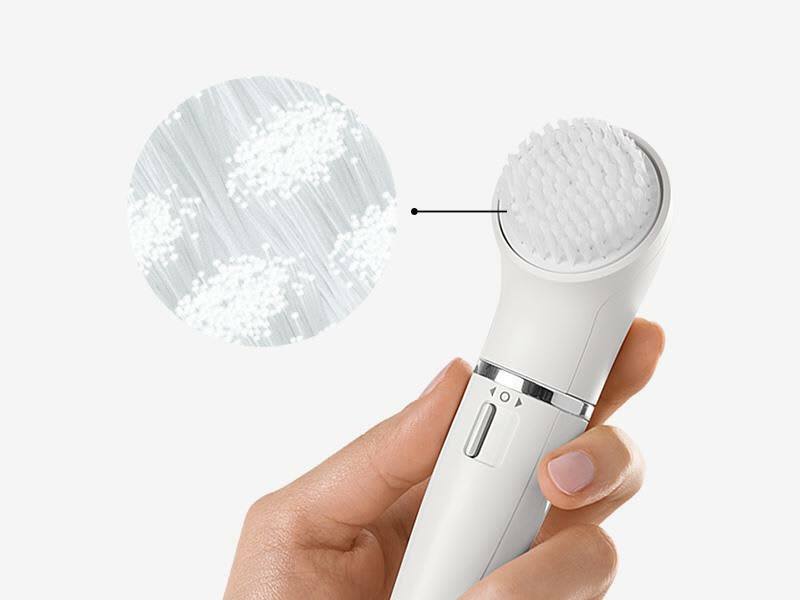 The facial brush seamlessly fits into your daily beauty routine as you can use it in the shower too. A closer look at how it works. 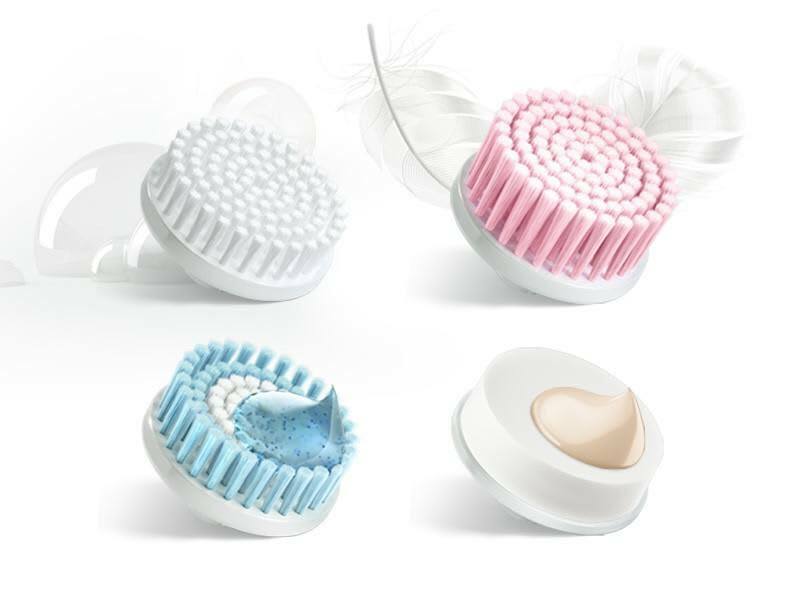 With their thousands of micro-touches and fine bristles, our facial brushes ensure a deep pore cleaning. 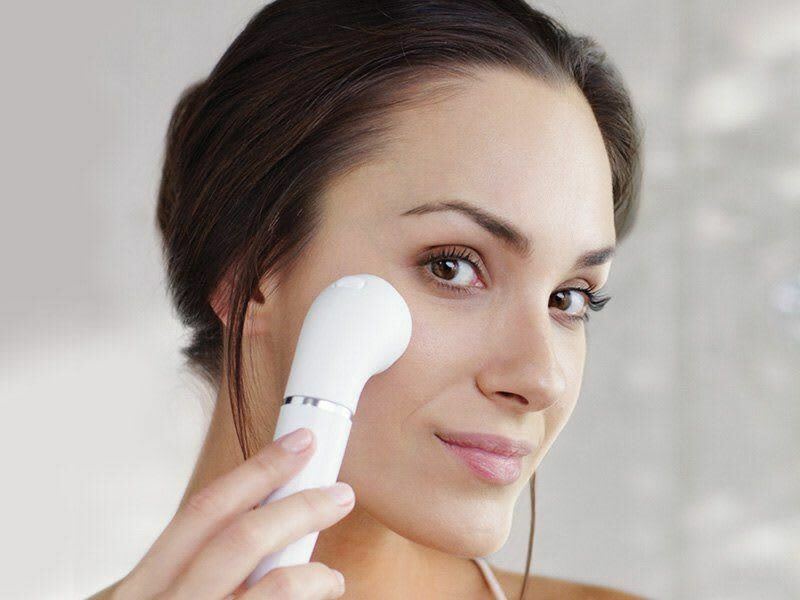 With sonic technology, the facial brushes help to remove daily grime, oil and make-up, which can clog your pores. The result is up to 6x better cleansing than manual cleansing (when used with the normal cleansing brush). Prepares your skin for better product absorbance. 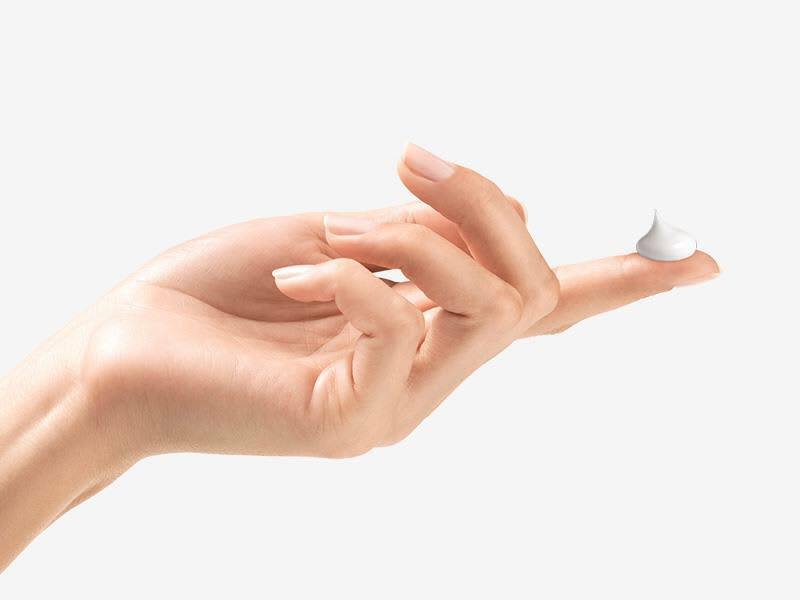 Using the Braun facial cleansing brush gives you pore-deep cleansing and prepares your skin for better moisturization: your skin can absorb up to 30% more ingredients vs. without cleansing. This set of brushes is everything you need for glowing skin. There are amazing things you can do to help your skin feel fantastic and look naturally beautiful. 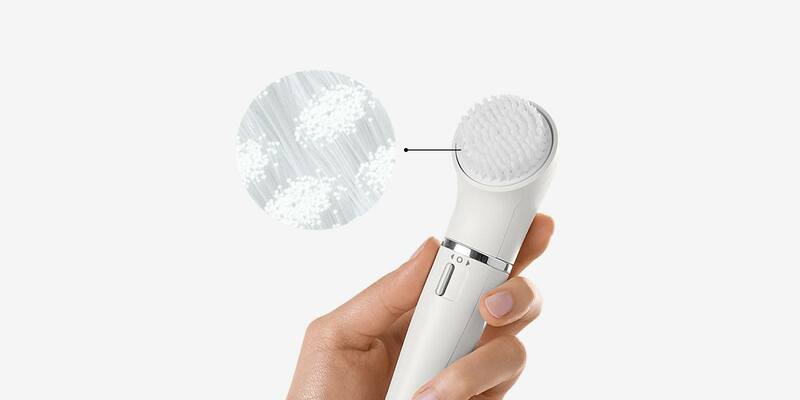 Braun has designed a full facial beauty set designed to meet your skin needs: Exfoliation brush, Extra Sensitive brush, Normal brush, Beauty Sponge and the new Skin Vitalizing brush.